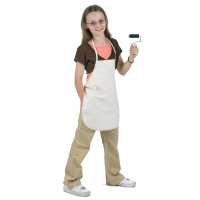 It's easy to put on, and easy to take off! 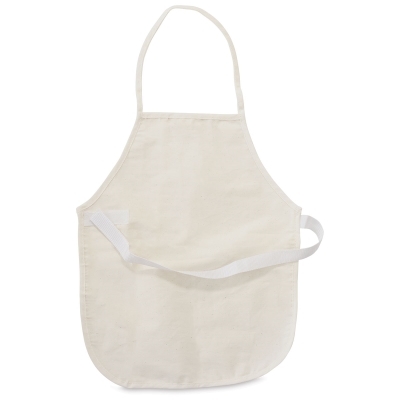 This child-size apron features a front hook and loop fastener that both kids and teachers love. Made from 7 oz poly/cotton twill fabric. Children's Art Apron, 16" x 20"